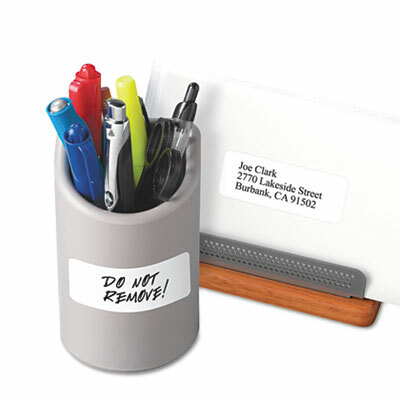 Ideal for permanent identification and small mailings. Perfect for printing a few labels at a time as you need them. Great for quick label changes!. Ideal for permanent identification and small mailings. Perfect for printing a few labels at a time as you need them. Great for quick label changes!.